Luxury furnished rental property located in one of the most exclusive communities. 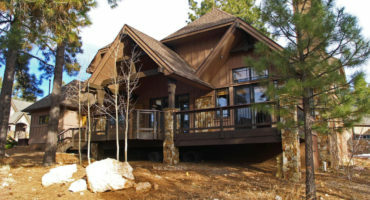 This home/cabin is surrounded by forest with panoramic views of tall northern pines. Community surroundings include golf and water. Master suite is on main level. Each bedroom is an esuite. 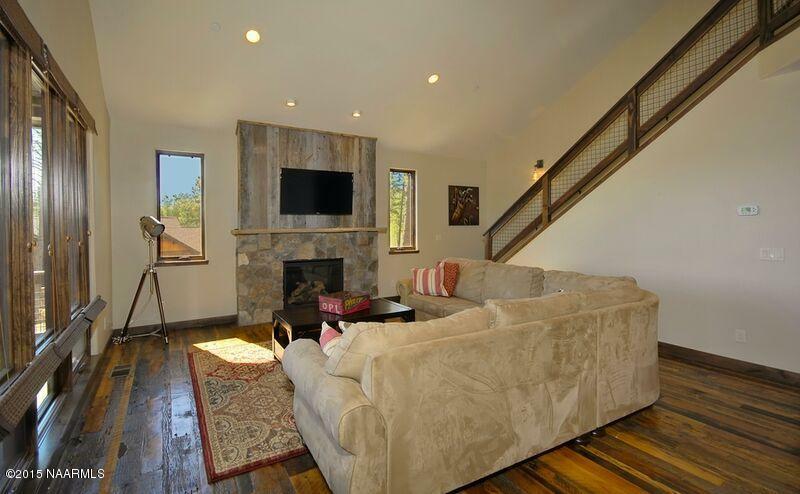 Stone fireplace is the focus on the great room that is open to the dining area and kitchen. Gourmet kitchen with upgraded appliances. © COPYRIGHT JAMIE WONG | PINE CANYON | Thank you for visiting our website! 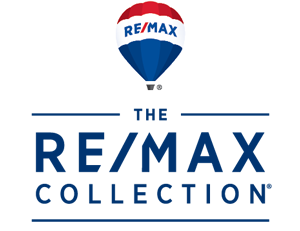 I am a Managing Broker and real estate professional with Remax Fine Properties, and we are neither associated, affiliated with nor sponsored by Pine Canyon, Pine Canyon Realty, LLC or Pine Canyon Golf. As a Flagstaff resident I chose to live in Pine Canyon, I understand the incomparable beauty, amenities and value of this community. I know the inventory, market values and provide experienced negotiation. I have lived and worked in Pine Canyon for 14 years. As an independent Top Selling Agent, I offer you clear real estate choices. If you are not sure Pine Canyon is the right destination, that's OK! 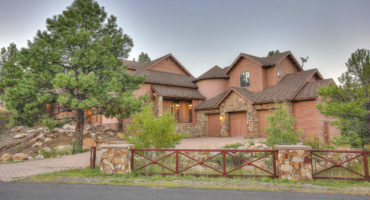 I am experienced in Flagstaff Ranch and Forest Highlands - and of course, non gated communities. I will help you compare and offer options to find your perfect home or home site.